Join your fellow Harvard and Princeton alumni and enjoy a special 25% off discount for tickets to the San Francisco Symphony on Friday, April 26. 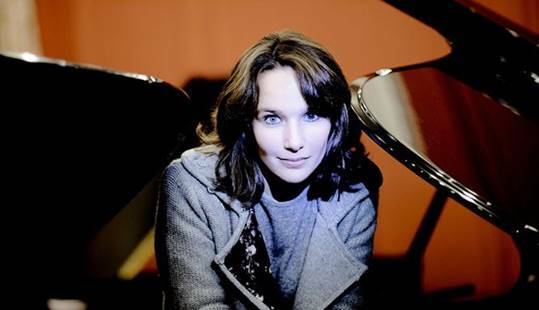 Experience the elegant artistry of French pianist Hélène Grimaud as she plays Beethoven’s most intimate and nuanced piano concerto. Conductor James Gaffigan pairs the concerto with Symphony No. 31 by Beethoven’s own musical hero, Mozart. 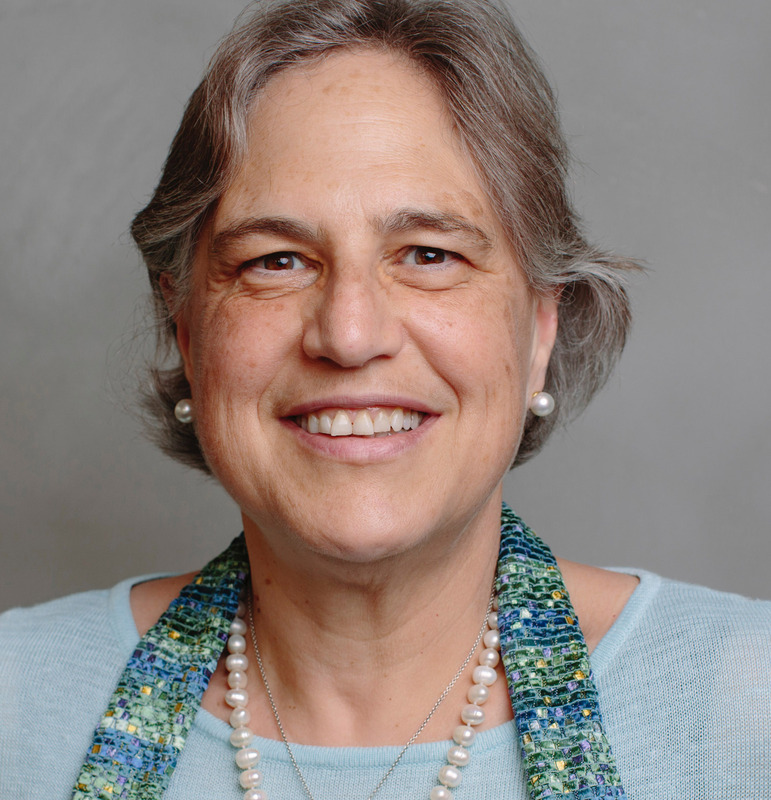 Meet before the concert for a pre-performance reception and lecture by current Harvard Club President, Dr. Alexandra Amati beginning at 6:30pm in the 2nd tier lobby. Alexandra Amati, originally from Italy, holds a BA/MA in Slavic Studies and Philology from the University of Pisa (Italy), degrees in piano from the Conservatory of Music of Lucca (Italy), and both an MA and a Ph.D. in Musicology from Harvard University. She is a Professor of Music at the University of San Francisco. Her interests include the Italian Renaissance, Italian opera, Feminist criticism, Romantic piano music, and German Baroque choral music. She has published and read papers on Renaissance, operatic, and gender related topics in several journals and conferences. Her critical edition of Rossini’s 1810 one-act farsa La cambiale di matrimonio for Baerenreiter is complete, awaiting publication, and she is now working on a book about the presentation and treatment of women in opera, as seen through a few settings of the Orpheus myth. She has served or serves on several committees of the American Musicological Society, as the President of the Board of the SF Bach Choir, on the Artistic Advisory Committee of the SF Boys Chorus, and on the Board of Directors of the Lycée Français Lapérouse, of the Harvard Club of San Francisco (where is she is currently president), and of the GSAS Harvard Alumni Association. She is a professional program annotator and pre-concert lecturer for many Bay Area organizations, including the SF Symphony, the SF Opera, the SF Bach Choir, Philharmonia Baroque, and others.